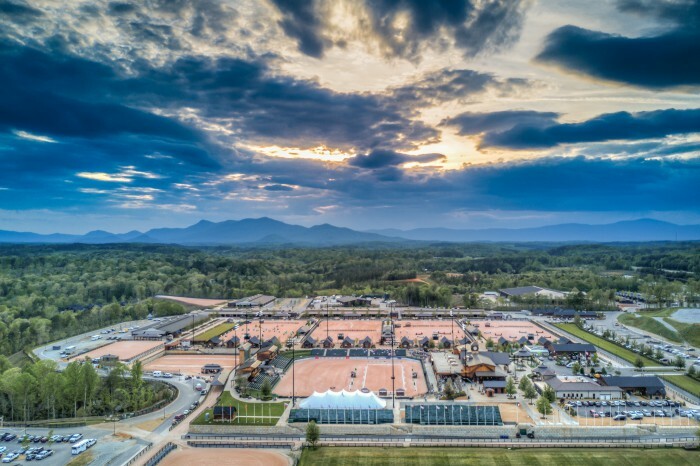 Welcome to the FEI World Equestrian Games™ Tryon 2018! 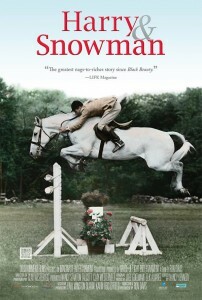 Watching competition today? Click here to view today’s orders of go, schedule, and results. 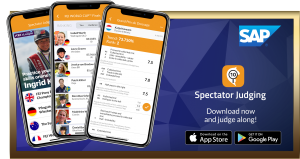 Make sure to download the Spectator Judging App, powered by SAP, and judge along with the competition. 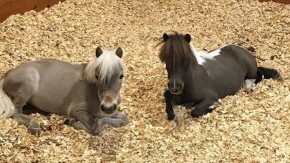 Want to enjoy the World Equine Expo™? Click here to view today’s events schedule. For weather and traffic updates, please text WEG2018 to 888777.